This is a question we ask ourselves. Every year we search for the answer and for 2016, we’re proud to announce it to you. Congrats to Lesara for claiming the number one spot! But that’s not all. 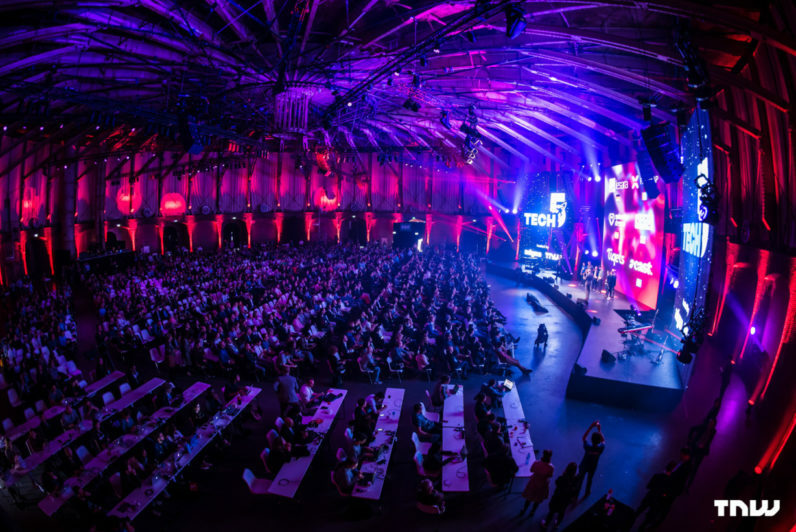 For the fourth year in a row, TNW and Adyen joined forces to organize the Tech5 competition in which we scout The Netherlands, the UK, Spain, France, Germany and Sweden for the fastest revenue-growing companies. We organize nominee dinners to announce the individual country winners. In May, all winners will be invited to TNW Conference 2017 for the overall winner announcement on mainstage. Over the past three years, companies including Transferwise, Foodpanda, Made.com, Drivy, Cabify, and Fairphone made it into the Tech5. For the first year, we’ve appointed country ambassadors to join the Tech5 team to promote the competition in their country. We would like you to meet them. Aurore Belfrage co-founded Wrapp and is now Head of Together at EQT Ventures – a European matchmaking platform for early stage investors and startups. Check out the page of Sweden. Jan Hammer is a partner at Index Ventures. His investments include Adyen, Collibra, Credit Benchmark, Robinhood and Transferwise. He’s located in London and will cover the UK market for Tech5. Check out the page of the UK. Maximilian von der Ahé is Founder and CEO at Betahaus, Berlin’s original co-working space. Betahaus opened its doors to the Berlin entrepreneurial community in 2009. We’re proud to have Max as the country ambassador of Germany. Jose Iglesias is the Regional Director of Startup Programs in EMEA at Techstars. Prior to Techstars, Jose ran his own startup. We’re proud that Jose represents Spain. Patrick de Laive is an experienced entrepreneur and advisor. He is Co-Founder of TNW. He sporadically invests in a startup and is a frequent speaker at tech events across the globe. Patrick will help support Tech5 from the Netherlands. Willy Braun is Co-Founder at of the brand new investment fund Daphni. In his earlier days, he was general manager of France Digitale. Willy loves books, data & ties. He writes regularly in Daphni chronicles and in Daphni weekly, a curation of the best articles read by Daphni investment team. We delighted to have him representing France.